Reins of Life, incorporated in 1993 as a 501(c)3 non-profit corporation, proudly celebrates 23 years of service to children and young adults with special needs throughout the Delaware Valley and beyond. 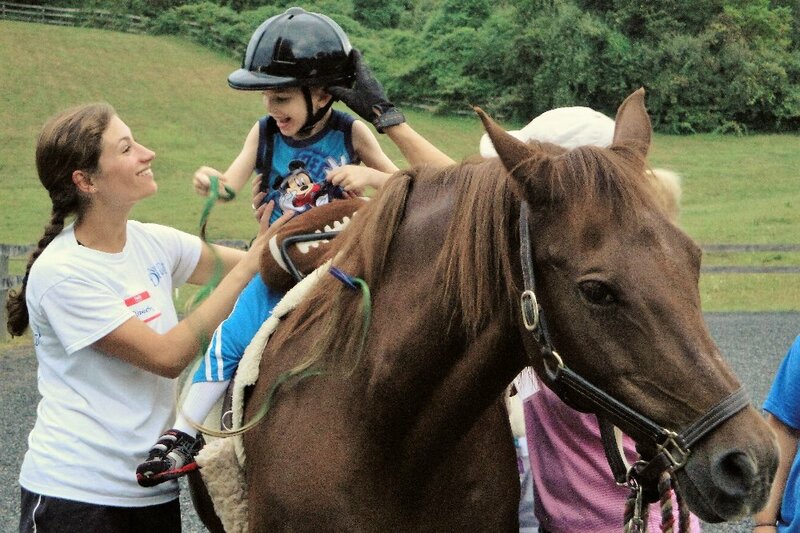 Our therapeutic riding program has helped hundreds of very special children and young adults experience the joy of horseback riding, while making tremendous strides in improving the quality of their lives. This fall, we are asking for your help to contribute to our children's scholarship fund to assist our special equestrians who could benefit from our therapeutic services, but are unable to participate without financial support. 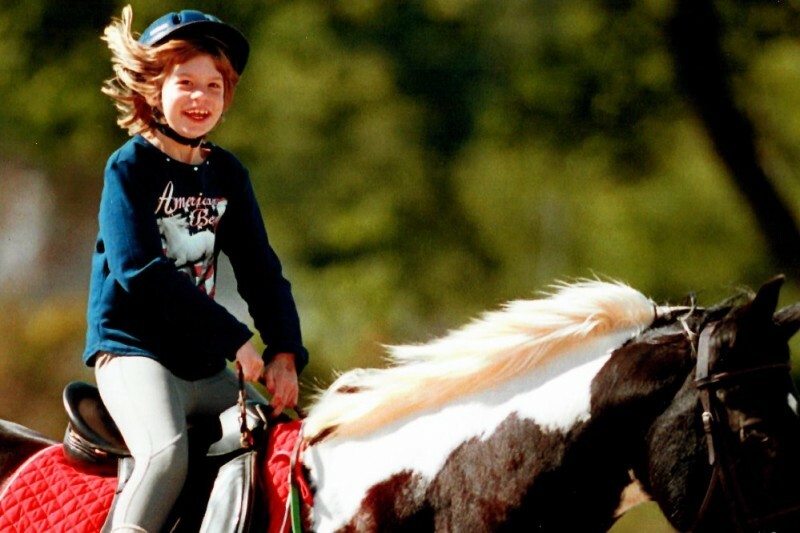 Historically, therapeutic riding is not a covered benefit under health insurance plans. That is why your donation is so important! Your contribution could help a child with special needs such as cerebral palsy, Down syndrome, autism, spina bifida, developmental delays, mental or emotioanl disabilities, as well as those with learning disabilities, hearing, speech, or visusal impairments. Thank you for your gracious donations! Merry Christmas to you and your wonderful horses! Bountiful blessings in this wonderful offering. Congratulations on another year of making special moments for the kids (and volunteers)!